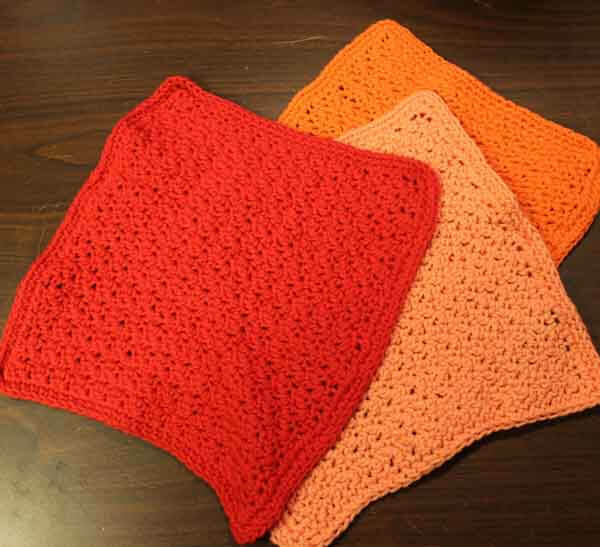 These crocheted dish cloths were made by Chris from a free pattern available from Catherine Richardson named "Spread the Dishcloth Joy". This was a fun and easy pattern to learn and the dish cloths stitch up quickly. The pattern is available in her Ravelry store. Look below for a link to the free pattern and for supplies for this project. If you make a purchase through our links, it does not cost you any more and we receive a small commission. Your purchase helps us to keep making more videos so thanks in advance for your purchase! 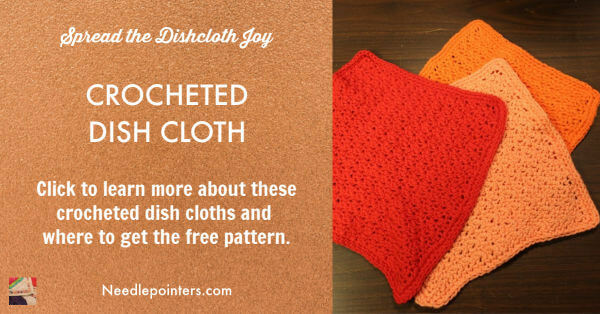 Click the image below to watch the video which talks about making these dish cloths. 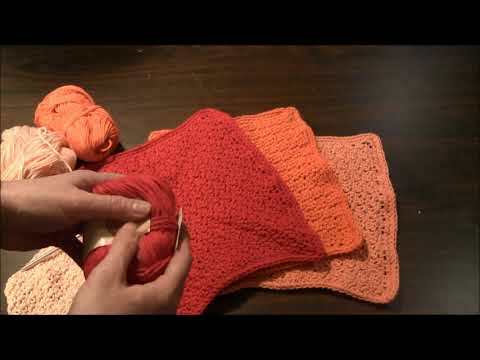 Click to watch the Crocheted Dish Cloths video in Youtube. This pattern is made up of single crochet (sc) and double crochet so it's a great project for a beginner crocheter. The pattern calls for a size "H/5.00mm" hook which is perfect for the yarn. The designer recommends using Herrschners Heritage Cotton yarn for this project and it's an 80% cotton / 20% polyester blend. The yarn comes in many pretty colors and works perfectly for these dish cloths. 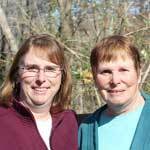 Are you new to crochet and would like to learn? We have several tutorials to teach you! See the links below. We hope that you enjoyed learning more about this project and you spread the dish cloth joy by whipping up several of these dish cloths.